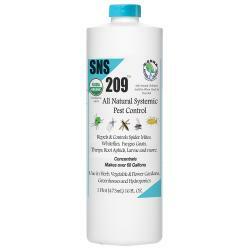 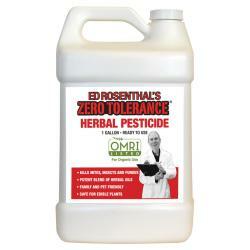 Ed Rosenthal's OMRI approved pesticide is a potent mix of food-grade plant oils that eliminates and controls spider mites, broad mites, aphids and powdery mildew. 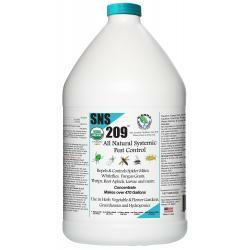 Diluted and used as a repellant it prevents infestations. 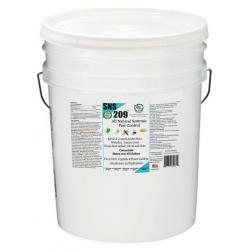 Ed's blend of herbal oils fully evaporates, leaving no residue. 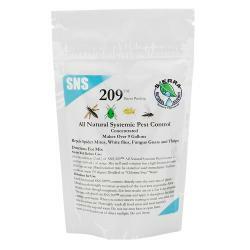 Zero Tolerance® is approved for organic production, is Clean Green certified and 100% vegan. 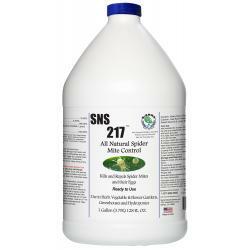 As the commercial market becomes more competitive, it is critical that crops test clean. 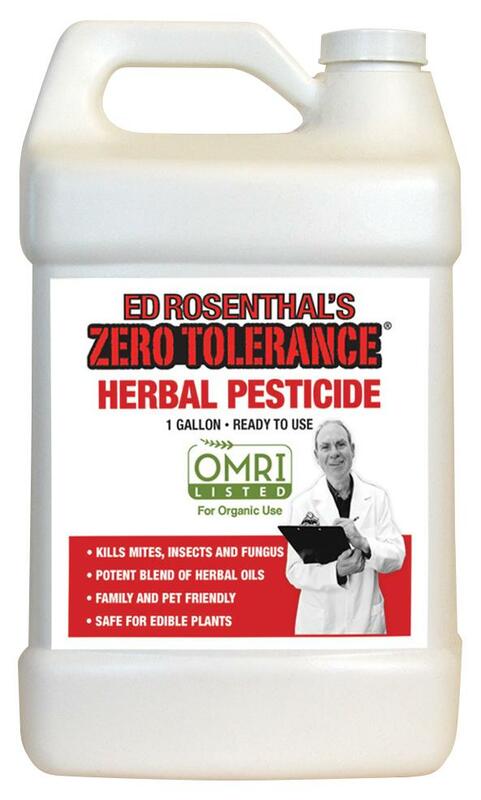 Ed Rosenthal's Zero Tolerance® - natural, environmentally safe garden solutions.